The Conway Symphony Orchestra will present Antonin Dvorak’s triumphant Symphony No. 9, “From the New World,” at 7:30 p.m. Saturday, Feb. 16, at Reynolds Performance Hall at the University of Central Arkansas. Under the direction of Israel Getzov and Isaac Terceros, the performance also includes Prelude to La Traviata by Verdi and An Aria from La Traviata: “A fors e lui” with Joylyn Rushing, soprano. There will also be special activities before and after the concert, as part of the symphony’s School Night program. You do not want to miss the cultural voyage of this classic orchestral work! 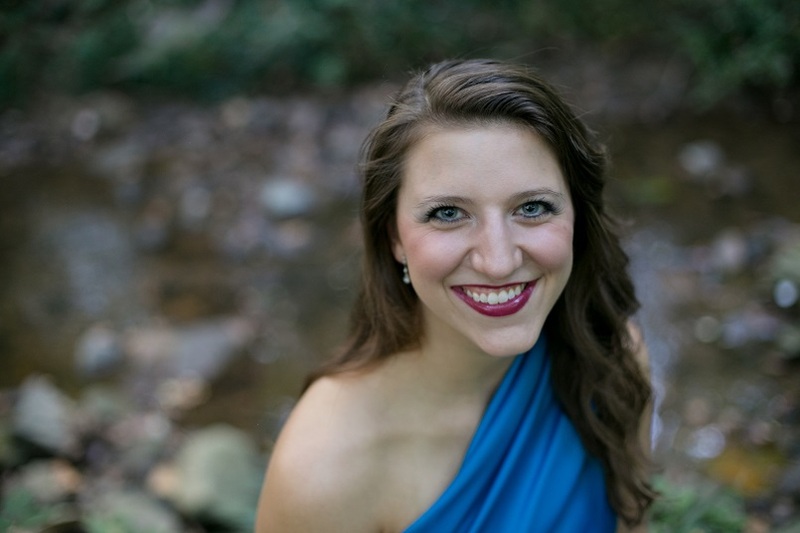 Hailed by OperaWire as a “powerful stage presence” with “real star potential,” Joylýn Rushing has performed with Opera in the Ozarks, Opera in the Rock, Operafestival di Roma, Opera Birmingham and the Alabama Symphony Orchestra. She is attending UCA for her master’s in voice performance and is the winner of the Student Concerto Competition. Prior to the performance, there will be lobby activities from 6:30 to 7:30 p.m. in collaboration with the UCA College of Liberal Arts and the Faulkner County Museum, including interactive learning stations created by history professors Dr. Hillary Anderson and Dr. Kristen Epps. Their colleague Dr. Michael Rosenow will present a lecture in the upstairs lobby from 6:45-7:15 p.m. The winners of a student art contest and essay contest will also be recognized during the performance. Students in grades 5-12 are invited to submit an essay (maximum 500 words) or artwork (no larger than 9”x12”) inspired by the New World Symphony and in conjunction with the theme, “What does it mean to be American?” Submissions may be dropped off at the box office of Reynolds Performance Hall or mailed to the Conway Symphony at P.O. Box 1307, Conway, AR 72033, before Tuesday, Feb. 12. The winners will receive cash prizes. For this concert only, tickets are FREE for any students involved in a music program. That includes band, orchestra, choir, private lessons, church handbells or any activity that involves learning or performing music. Ticket purchasers can tell the box office by phone or in person that they have a student musician to take advantage of this offer. Tickets are $5 for children and students of any age with valid ID, and are $20, $30 and $38 for adults, with a special group rate of $15 for 10 or more. For tickets, contact the Reynolds box office, 501.450.3265 or visit ConwaySymphony.org (adult tickets only online). The concert is underwritten by School Night co-sponsors Netherton Promotions Inc., Conner and Sartain, and Nabholz Construction, with hospitality support from Arvest Bank. UCA graduate student Joylýn Rushing will perform Saturday, Feb. 16, with the Conway Symphony Orchestra.